Even though pioneering research on X-ray and other types of radiation came from Europe, the United States also saw some exciting developments in this area. Large-scale companies such as General Electric and the Thomson-Houston Company, as well as numerous smaller (family) companies and gold seekers, fought amongst themselves with typical American verve for a place on the X-ray market. While European countries headed for war, free domestic competition forced the American producers to seek out new innovations and applications. In General Electric’s research laboratory, William Coolidge caused the greatest breakthrough in X-ray technology since 1895. 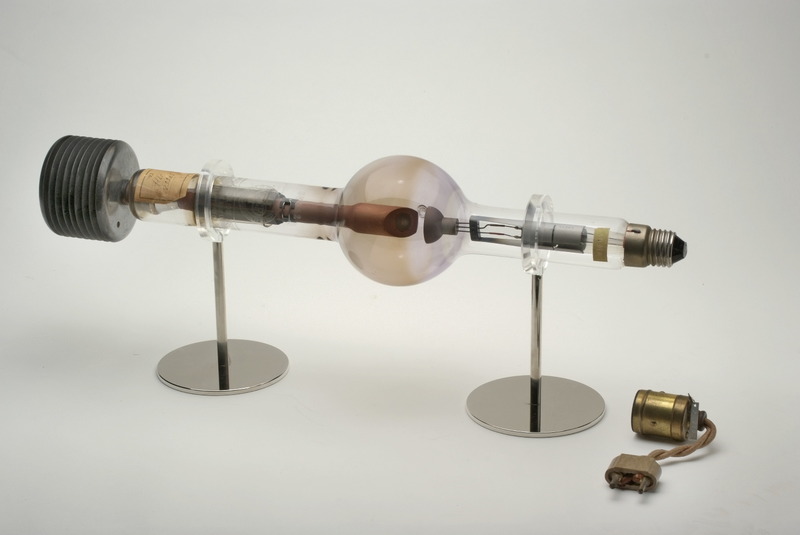 Coolidge formed a vacuum in his X-ray tube and used tungsten as anode material (which could manage higher temperatures than the more commonly used platinum). The tube was stronger, more trustworthy, and more stable than the existing ‘air tubes’, a problem of which was unstable air pressure. After the war, European producers had to face the American challenge, which was easier for some than for others. D. H. Kevles, Naked to the bone: Medical imaging in the twentieth century (New Brunswick 1997), 9-76. The large-scale use of X-ray during the First World War meant that the new technology was standard practice in regular medicine after the war. The war inspired new applications, such as the radiographic examination of lung diseases, and prompted new American and European producers to reallocate the X-ray market after 1918, sharpening transnational competition.